Let's face it. Most boots are made for those with very small calves. 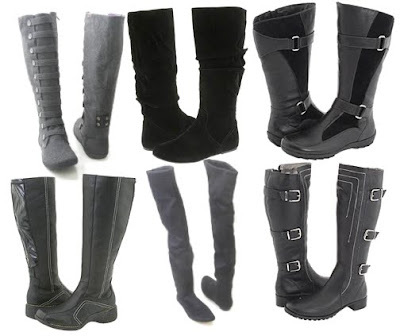 Every time I shop for boots I watch women struggle with the zipper to get those boots around their calves, and I watch everyone glare at the woman who can slip her leg in (jean and all) without even unzipping the boot. Boot manufacturers clearly only make boots for her. I would love a pair of boots I could easily fit my leg into. I dream of a pair of boots I could actually fit pants into (or even thick leggings). Thankfully, wide shaft boots are getting more prevalent (online, not in stores). 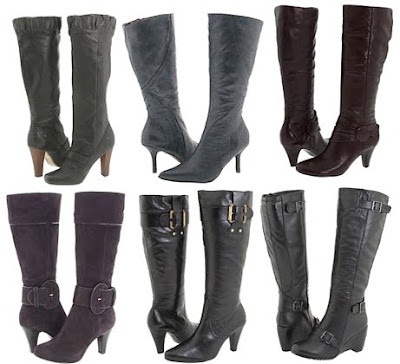 Here are a few cute boots that you fellow curvy calf girls won't have to worry about breaking the zipper on. 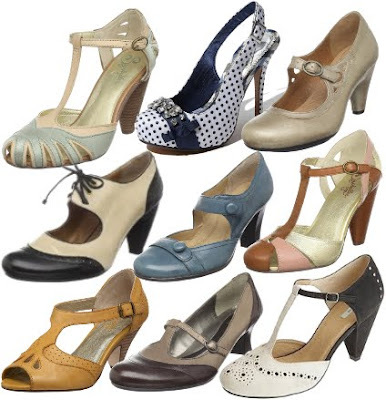 Fitzwell Jigsaw Wide Calf Pointed Toe Boots, Zappos, $88.98 Deal! Fitzwell Fallara II Wide Calf Buckle Wedge Boots, Zappos, $159 WANT! 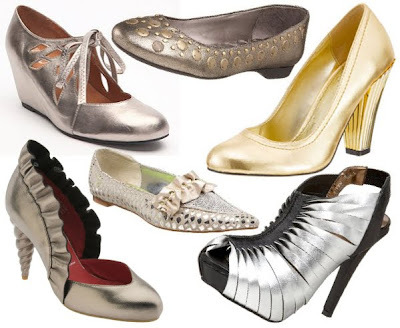 love the bottom ones with the buckles!! These boots are gorgeous! Perfect for this time of the year! THANK YOU! I have wide calves and always hate shopping for boots. Thanks again for this post!